(MENAFN - GetNews) Odawara, Japan - Hamee Corp. is pleased to announce that it will be showcasing two unique mobile accessory brands, iFace and Patchworks , at the 2019 Consumer Electronics Show (CES). This will be the first CES at which iFace - the number one mobile accessory brand in Japan, and Patchworks - a brand newly acquired by Hamee, Corp. in 2018 and one that introduces a distinctly different aesthetic to Hamee's mobile accessory lineup - will be showcased together. CES is renowned as being the global stage for innovation in consumer technologies, and serves as the proving ground for innovators and breakthrough technologies. This massive event, showcasing over 4,500 exhibiting companies, takes place in Las Vegas starting on January 8th, lasting for an entire week, with over 180,000 visitors from 150 countries expected to attend. 'We're proud of our two brands - they are both top sellers. Patchworks has been exceptionally strong in the U.S. market, while iFace leads the market in Japan and Korea. iFace is renowned for its unique and innovative cases for smartphones such as iPhone XS/XR/XS Max and Galaxy S9, smart phone stands, screen protection films, and more. iFace products incorporate features that include impact resistance and comfortable grip performance. Cases come in a wide range of colors, including metallics and pastels. Since iFace was first released in 2013, the company has sold 13,200,000 cases throughout the world, and is recognized as the most popular cell phone accessory provider in Asia. The company has unveiled 3 types of new non-case items, including ‘Slide Auto Car Mount' with high-speed wireless charging; ‘Quick Release,' which is removable by one touch of the neck strap as a carabiner type ring; and ‘Finger Ring Holder' built in the original MFS (Multi Fixed Structure) of iFace. Additionally, ‘Reflection-glass case' which is made of ‘9H pure glass' and ‘TPU' combined as a one piece, was also released. In particular, Reflection, a glass case, overcomes the limitations of materials through the know-how of iFace. In spite of being glass, it has passed an internal MIL-STD-810G test. "It is a case that satisfies both protection and fashion in a sophisticated color," the official said. In addition to the new lineup, the first class and many other line-ups that have maintained the number one sales volume among the company's products over the years have been attracting attention due to various color variations and grips. First Class: PC / TPU Case that was designed with a motif of S line and structure which is injected by two materials. Series The signature case provides the best protection and grip. Reflection: Surface strength 9H pure clear glass and TPU are molded together to provide a grade of MIL-810 in the glass. Finger Ring Holder (Skinny Type): This is the thinnest type in the series. It adopts an original multi fixed structure to provide excellent feeling. Quick Release: Neck lap and belt clip are made in one body structure and can be attached and detached with one touch. It uses high strength Kevlar material to ensure durability and is safe with anti-kinking and safety parts. Auto Slide Car Mount (Qi-Type): It expresses your personality with a unique color combination. Multiple safety devices and wireless charging on/off function ensure safety by preventing unnecessary overcharging. On the other hand, iFace is redefining its brand in 2018, aiming to become a brand that can share daily life with consumers beyond protection and fashion. With the slogan ‘By Your Side', at 2019, they are preparing to enter the American market in earnest. Flawlessly engineered to provide superb protection against impact without any bulk, Patchworks phone cases with the 'Drop Protection logo meet or exceed U.S. Military Standard drop test. Offered in a wide range of colors and styles, the Patchworks brand is particularly popular in North America. ITG is a brand name for Korea based Patchworks Tempered Glass screen protector line-up, which is an abbreviation for ‘Impossible Tempered Glass'. As a pioneer in developing Tempered glass screen protector, Patchworks guarantees high-end quality and satisfaction for every single glass that Patchworks manufactures. Level Arc This is a basic type of Level series, which is a double layer protection case consisting of PC and TPU. Poron XRD is attached to the inner corner to give a strong shock resistance. The honeycomb pattern and air-pocket inside the case help to disperse the impact, and protect the smartphone. Level Wallet This is a pocket type of Level series with pockets for up to 3 cards. It is specially designed to be safe even if only 1 card is stored, so you can use with confidence. Wireless Charging Car Mount It is available in two types, which are air vent type and dashboard type. It provides fast wireless charging, can be installed easily with double suction type, keeps it stable while driving, and the angle adjustment is free. Purecover It is available for new iPad Pro 10.5, and 12.9 models. The built-in magnet for auto-slip activation eliminates the need to close the cover and press the power off button. The rear part of the case is made from a high strength transparent PC to expose the metallic color of the iPad. Also, Apple pencil pocket is included, making it easy to store the Apple pencil. 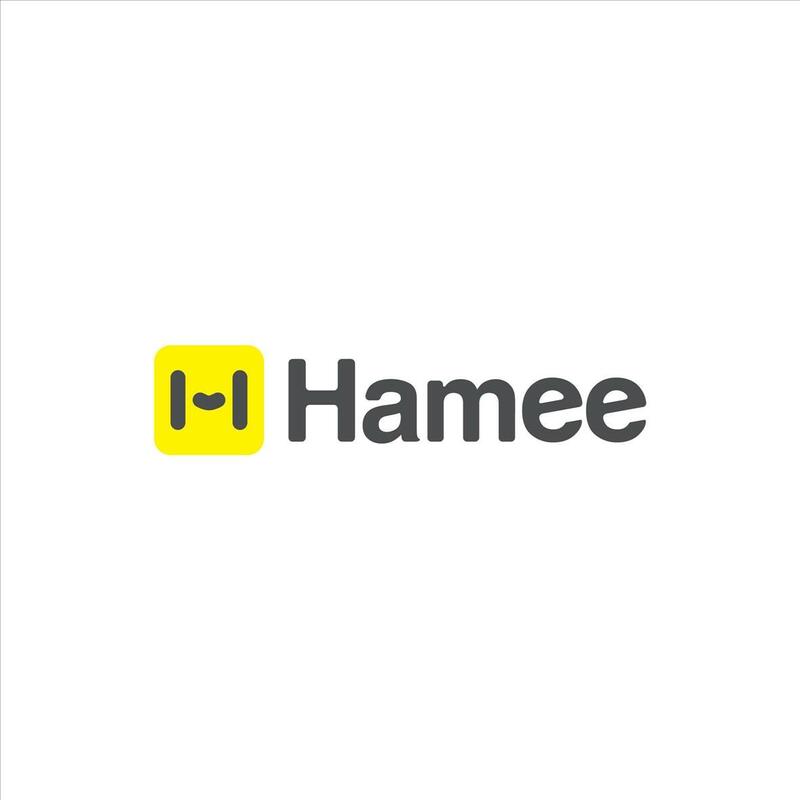 Founded by Atsushi Higuchi in 1998 and headquartered in Odawara, Japan, Hamee is renowned for its mobile accessories. Listed on Forbes as 'Asia's 200 Best Under A Billion 2018, the company has branches in Japan, United States, Korea, China and Taiwan. Hamee Corp is a publicly traded company in Tokyo Stock Exchange Market. For more information, visit the websites at http://iface.com/ and https://patchworks.us/ .